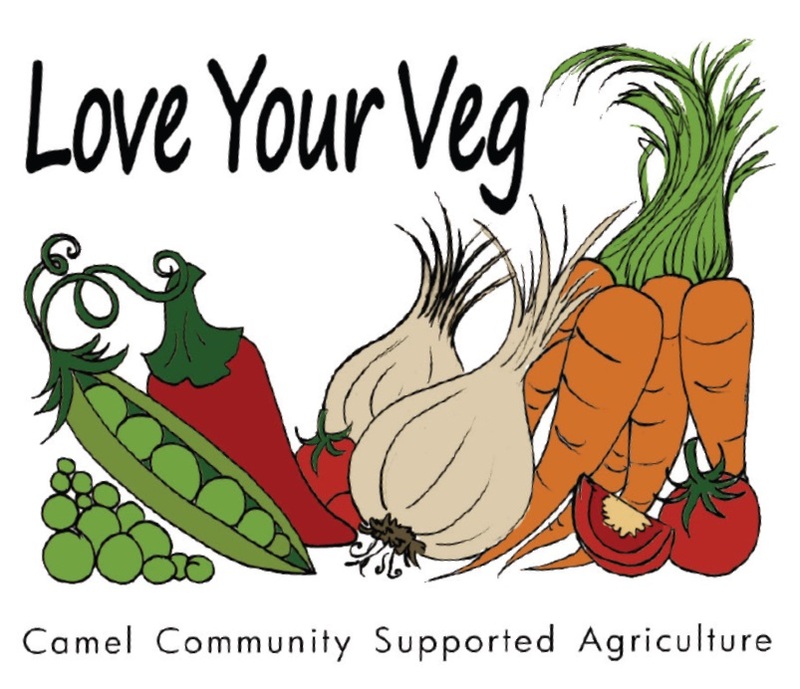 Camel Community Supported Agriculture’s latest video celebrates our first harvest. 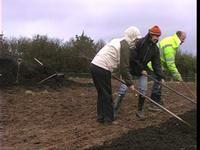 It marks the red letter day when members received their first vegetable box shares. This video features our volunteer picking and packing team at work, while two of our three expert growers reflect on what we’ve achieved so far. Many thanks to Graham Smith of Ragged Trouser Productions. Click here to watch our two earlier videos: Camel CSA – Why we got involved and Camel CSA – First volunteer day.